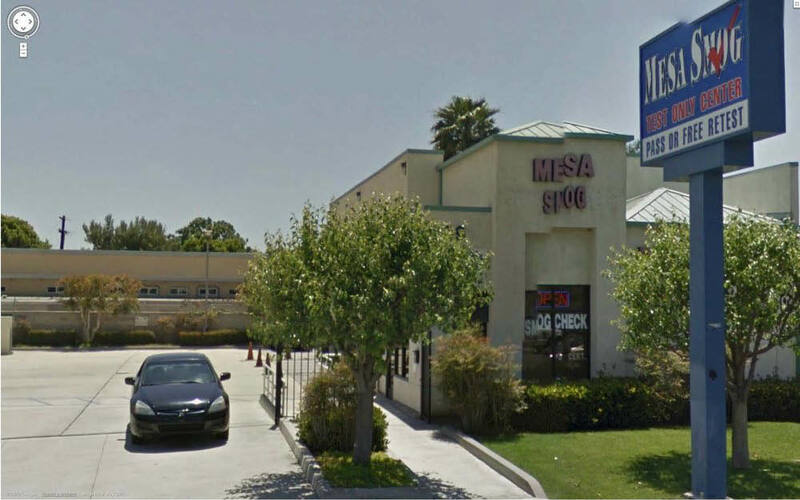 $42.75 Smog Check Coupon at Mesa Smog in Costa Mesa, CA. Cars made in year 99 & Older $5 Extra. Most Cars. Full Size Vans $10 Extra. Exclude RVs plus $8.25 for Certificate. Please Print Coupon. Must present coupon at time of order. Coupon void if altered. Expires 05/04/2019. 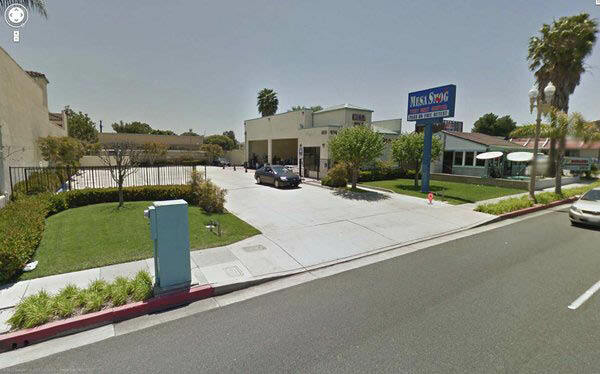 $42.75 DMV Smog Test Coupon at Mesa Smog in Costa Mesa, CA. Cars made in year 99 & Older $5 Extra. Most Cars. Full Size Vans $10 Extra. Exclude RVs + $8.25 for Certificate. Please Print Coupon. Must present coupon at time of order. Coupon void if altered. Expires 05/04/2019. Star Certified Smog Check Coupon $42.75 at Mesa Smog in Costa Mesa. Cars made in year 99 & Older $5 Extra. Most Cars. Full Size Vans $10 Extra. Exclude RVs + $8.25 for Certificate. Please Print Coupon. Must present coupon at time of order. Coupon void if altered. Expires 05/04/2019. If there is a downside to California living, it’s the dreaded Smog check. Seems like you just paid for the last one, and it’s time for the next, right? Good thing you’ve found online printable coupons for savings on your next smog check in Orange County. Drive in to Mesa Smog in Costa Mesa, CA for STAR Certified California emissions tests and pay less. Instead of making your test a hassle, we have three testing machines to make the process of a smog check faster and more efficient. We have 15 years of experience performing emissions testing and we’ll give you the information you need to pass your test and drive street legal in CA. Bring our Smog Check coupons to Mesa Smog today and you and your machine can breathe easier. We smog-check all types of cars, SUVs & trucks. 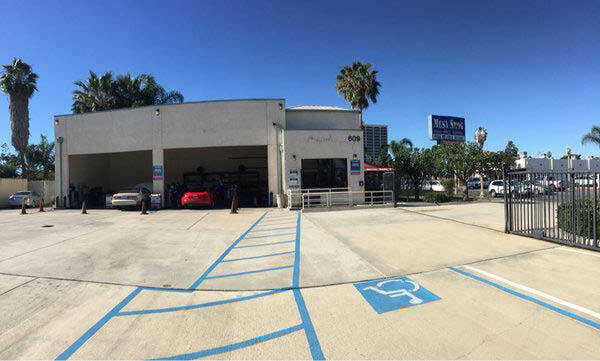 Drive your vehicle into Mesa Smog In Costa Mesa, CA for our efficient Smog Check services. We are near to Huntington Beach, Newport Beach, San Joaquin Hills, Irvine and Santa Ana.